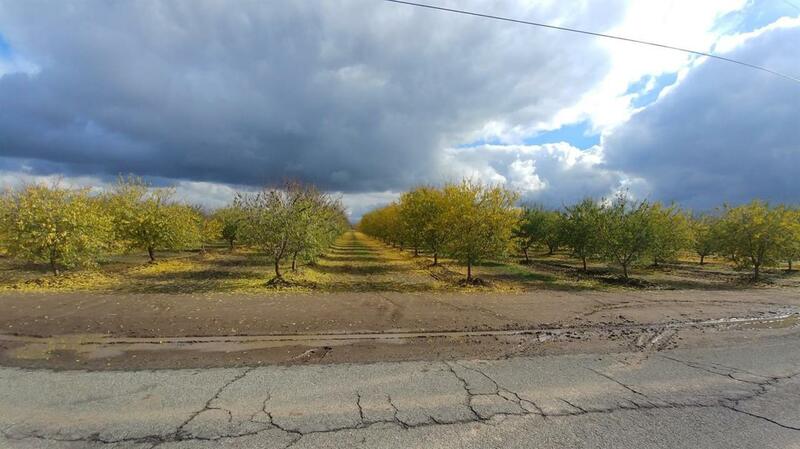 Great almond orchard just coming into production. Excellent soils. Well and Irrigation District.